Leading Manufacturer of jute liner bag from Kolkata. We are one the well-known manufacturers, exporters and suppliers of Jute Liner Bag. The offered jute liner bag is made from superior grade natural jute fiber, sourced from very trusted and reliable vendors in the market. 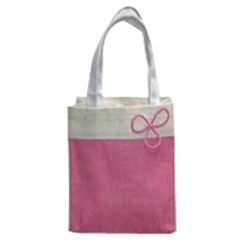 Our supplied jute liner bag is commonly used for carrying the household goods and supplies.